Welcome to Alternative Plastics Ltd. 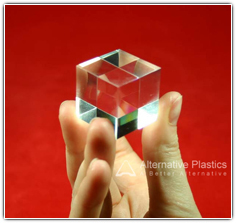 Alternative Plastic Ltd, Specialist Acrylic Supplier Of Cast Acrylic Sheet, Block, Rods, Tubes, Fabrication Aids, Extruded Acrylic Rods, Profiles & Glues, etc. More Commonly Know As PMMA Acrylic & Repsol Glass. Whether you want a single cut piece of block, sheet, tube, rod etc or a long-term supply. We can quote competitively and provide detailed technical information. We have a proven track record gained over 19 years supplying major companies with specialist acrylics and ancillary products. 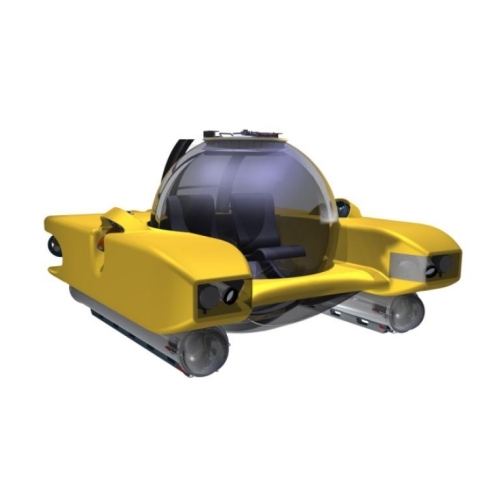 Most of our sales are to point of sale, engineering, fabrication & aquarium markets. Our dedicated research into new products and applications assures customers satisfaction even for the most diverse and complex of needs. Whatever your acrylic needs, Alternative Plastics have the answer.